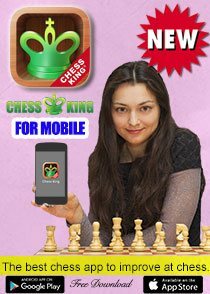 As you know Chess Queen™ Alexandra Kosteniuk organises a chess tournament for children in the categories kids U-6, U-8, U-10, with many prizes and no entry fee. The 6th Alexandra Kosteniuk’s Chess Cup is taking place October 6 and 7, 2012 in the city of Svetlogorsk, Russia. Every participants gets a present! 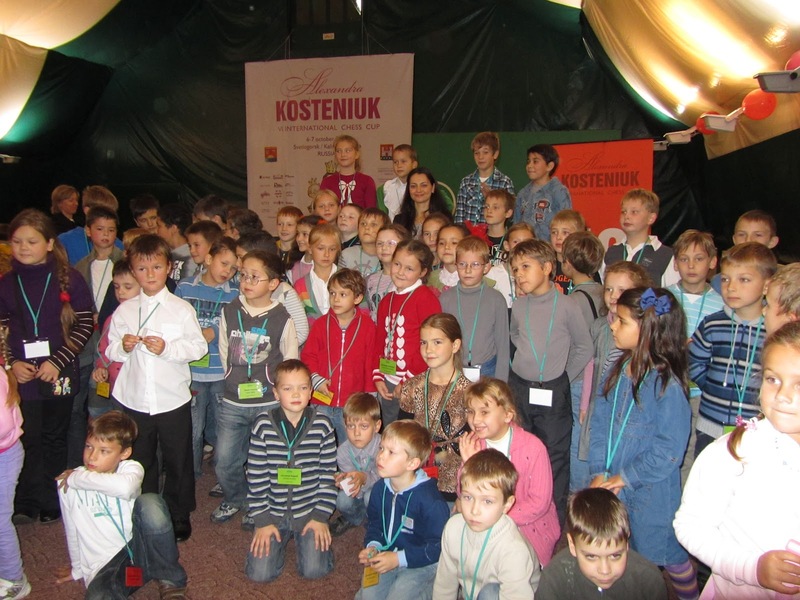 Chess Queen™ Alexandra Kosteniuk with the participants of the Alexandra Kosteniuk Chess Cup. More than 100 children from five countries are taking part in the event! This very special chess tournament is held with the support of the Kaliningrad Agency for Sports. Minister and Head of the Agency Kosenkov Oleg Nikolevich inaugurated the event on Saturday for the third consecutive time. 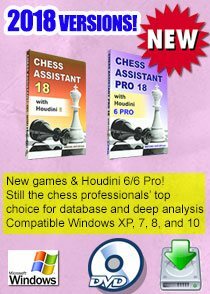 The Minister said they hope to take chess to a huge new nationwide level and the Alexandra Kosteniuk Chess Cup in 2013 would come with grand surprises and fantastic new changes! 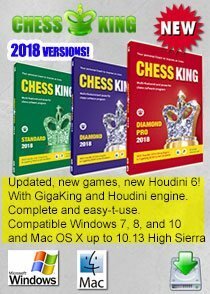 Check out Chess Queen™ Alexandra Kosteniuk's post and photos straight from the inauguration of the chess tournament in LiveJournal. 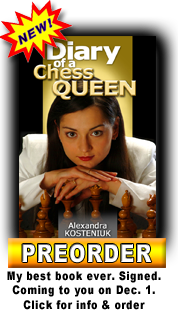 Keep track of Chess Queen™ Alexandra Kosteniuk's updates coming soon on her personal blog at chessqueen.com. 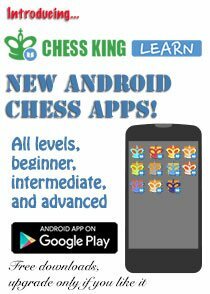 Check out the previous editions of the Alexandra Kosteniuk Chess Cup at this link. 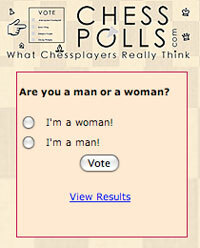 Also, here's a video from the 5th edition of the Alexandra Kosteniuk Chess Cup. everyone spot the chess queen among the kids!!! Congrats champion for holding such a lovely event. 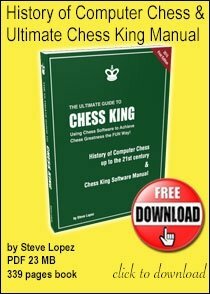 Simul Chess Photo Trivia: Can You Name Every GM? Typograpic Chess Set - Would You Play With It?